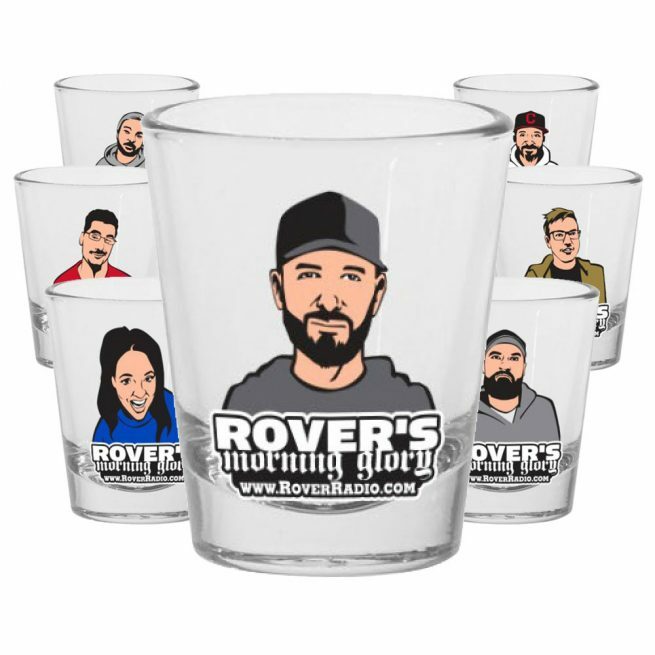 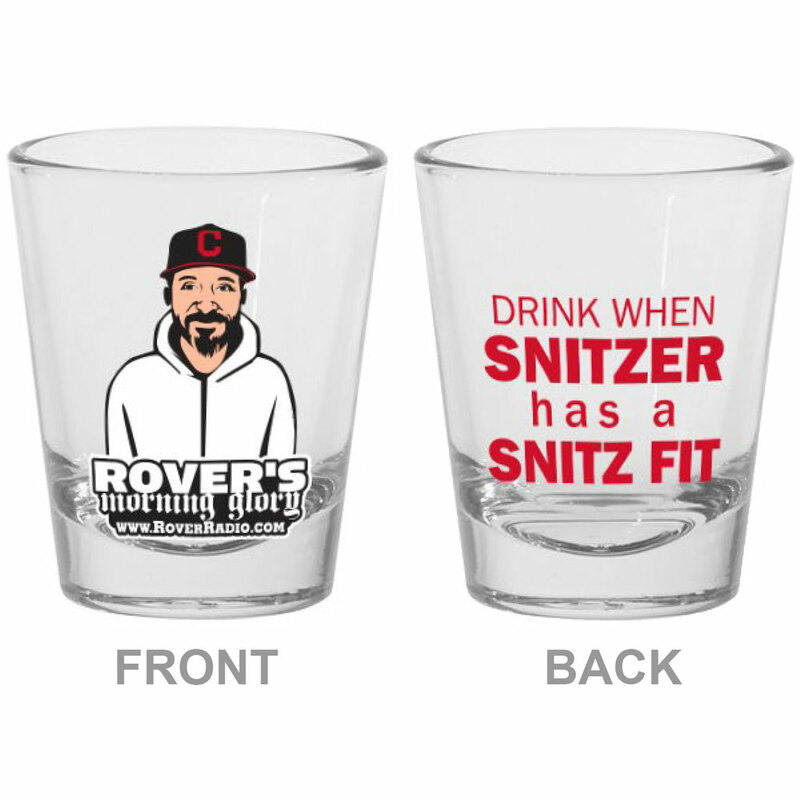 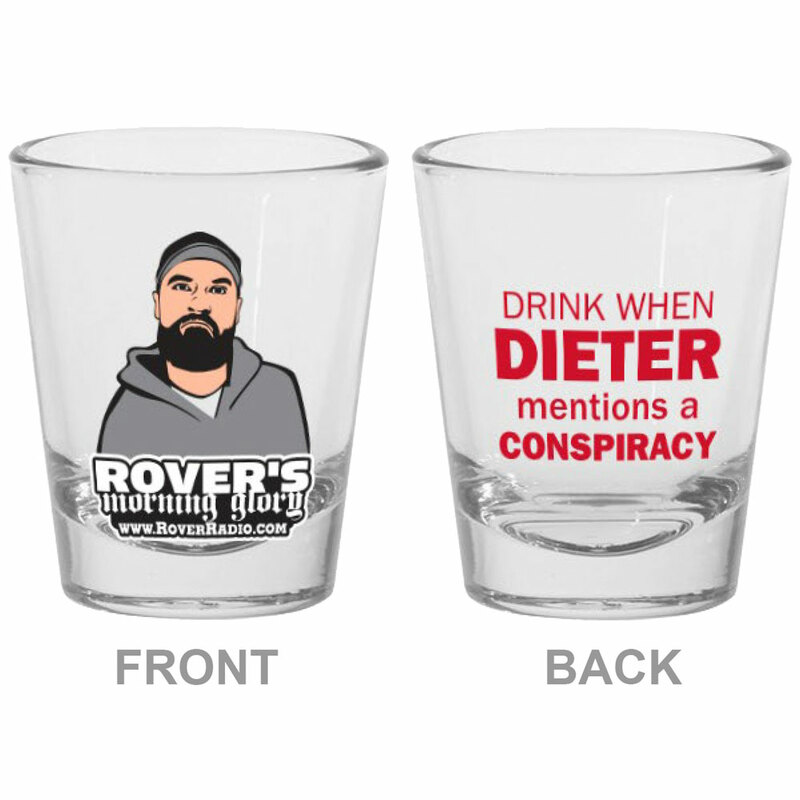 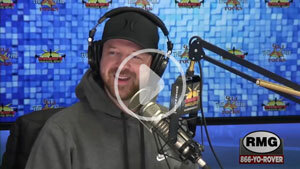 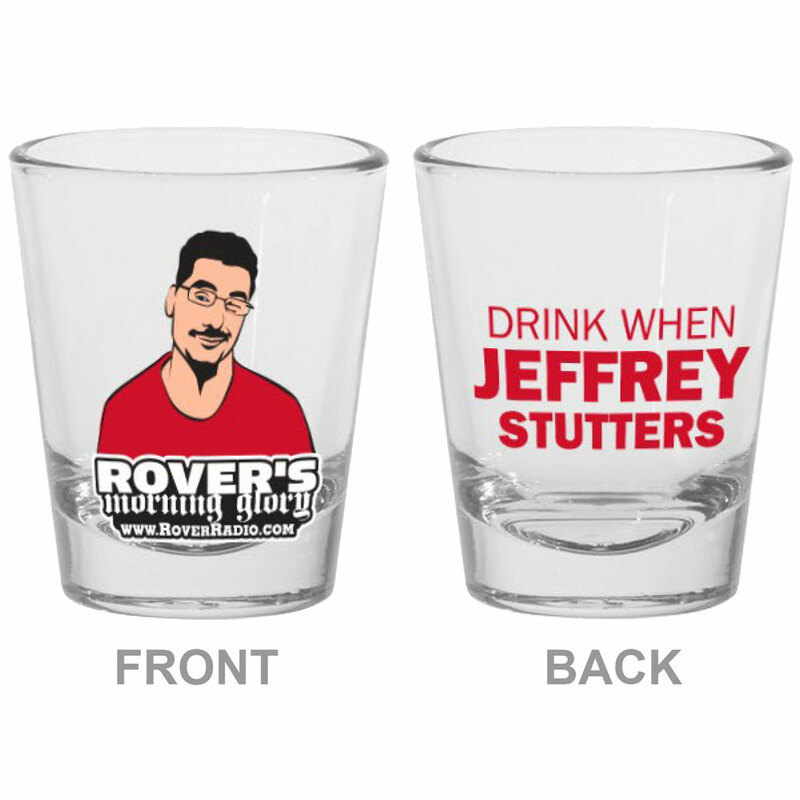 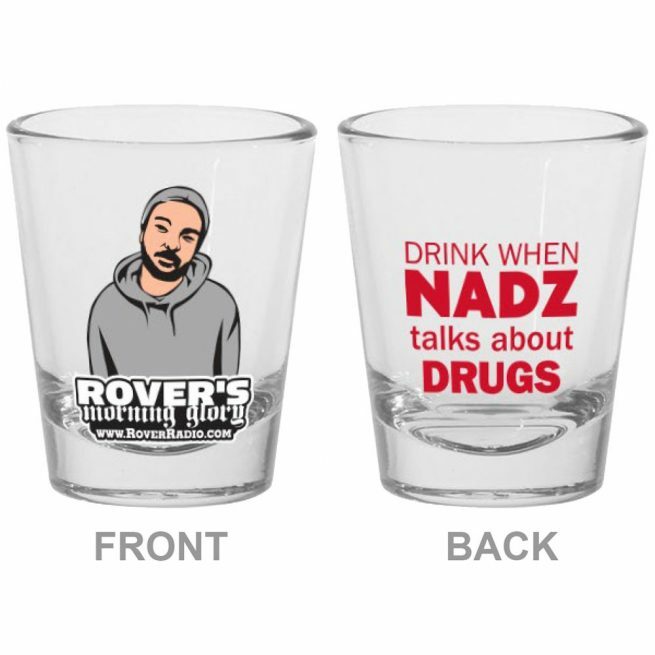 The perfect drinking accessory when listening to the show! 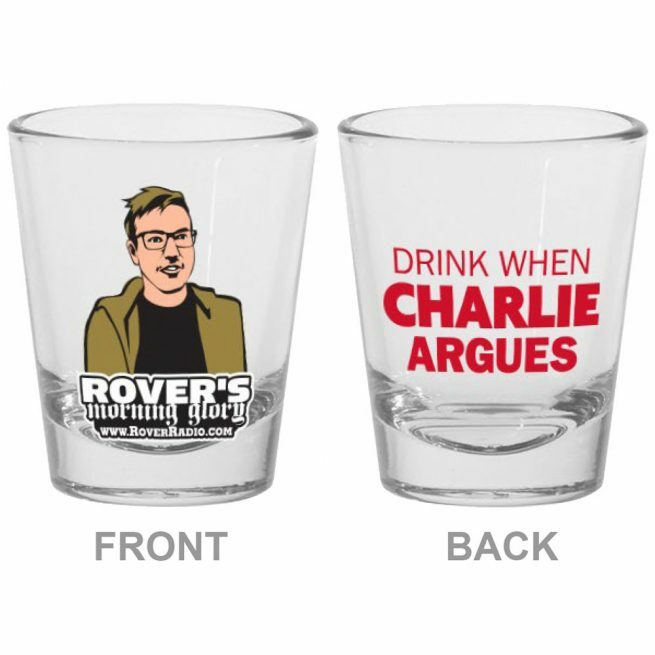 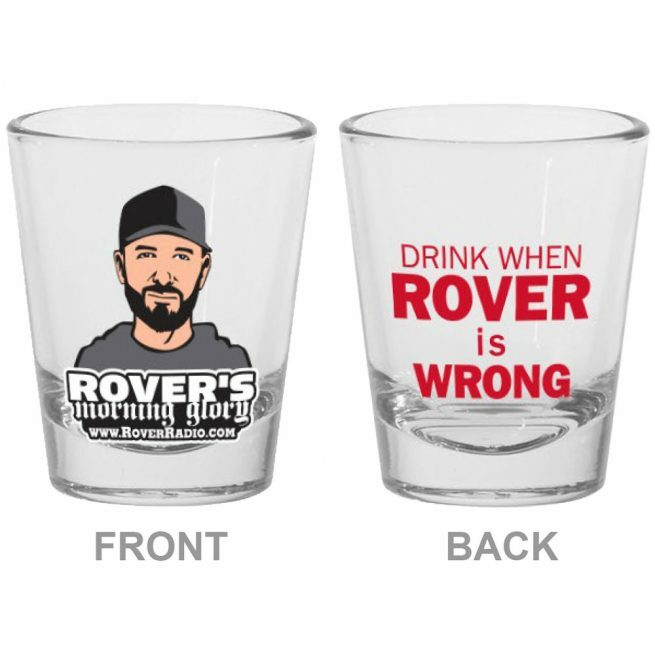 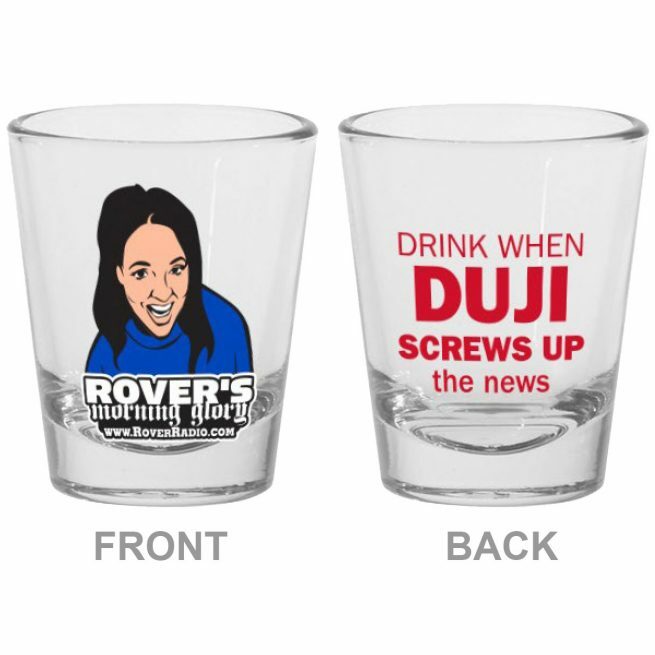 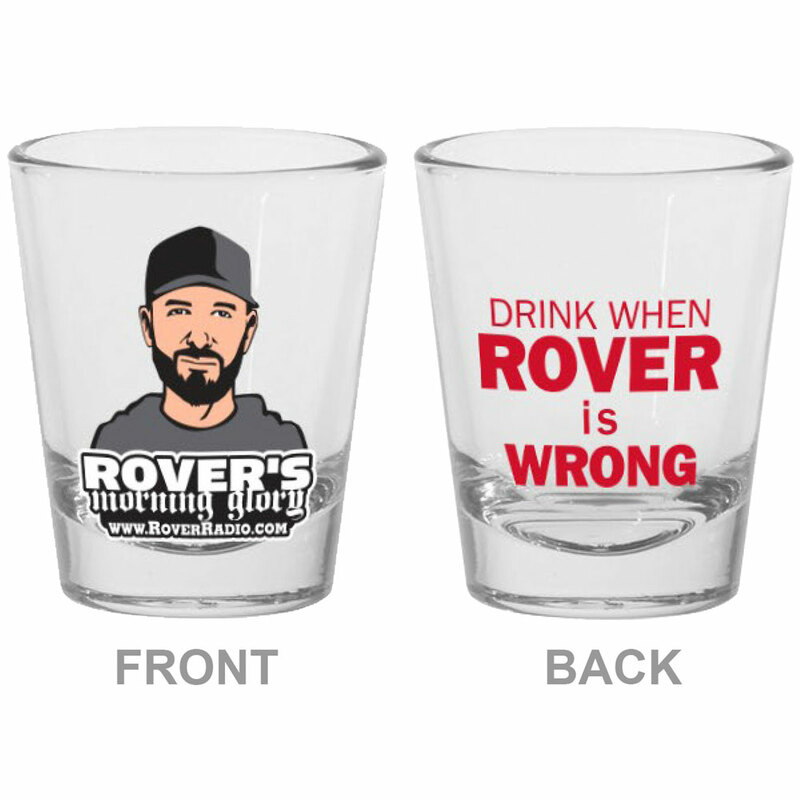 Each shot glass contains an image of a show member on the front, with an instruction on when to drink on the back. By the end of a 4-hour show you’ll need to have your stomach pumped!